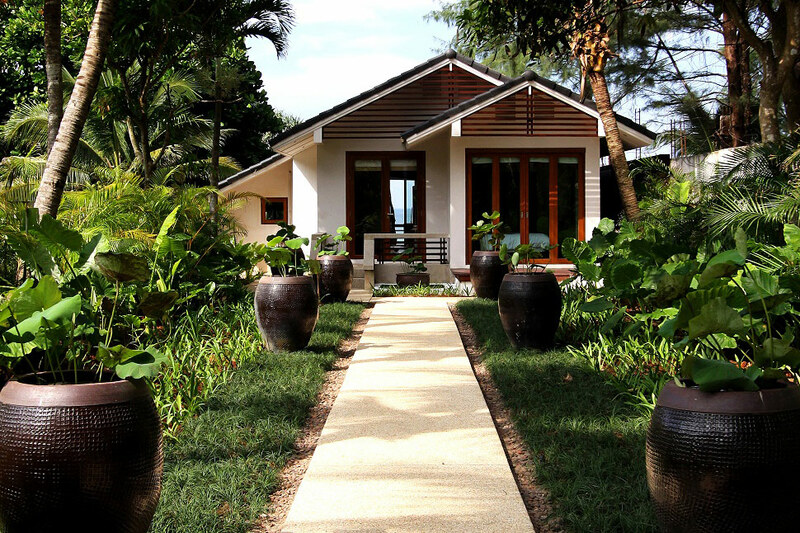 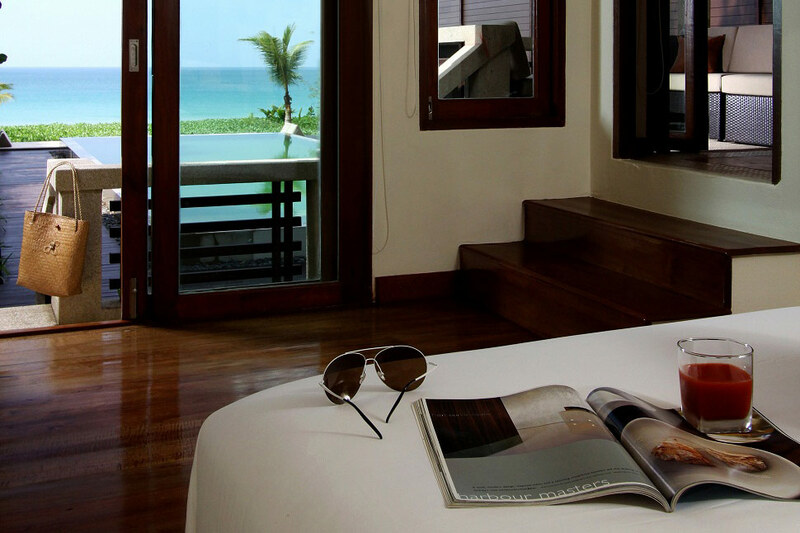 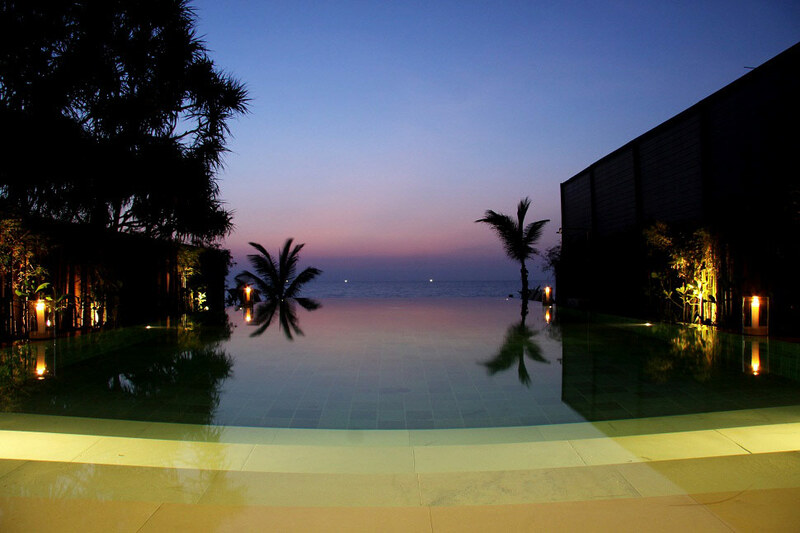 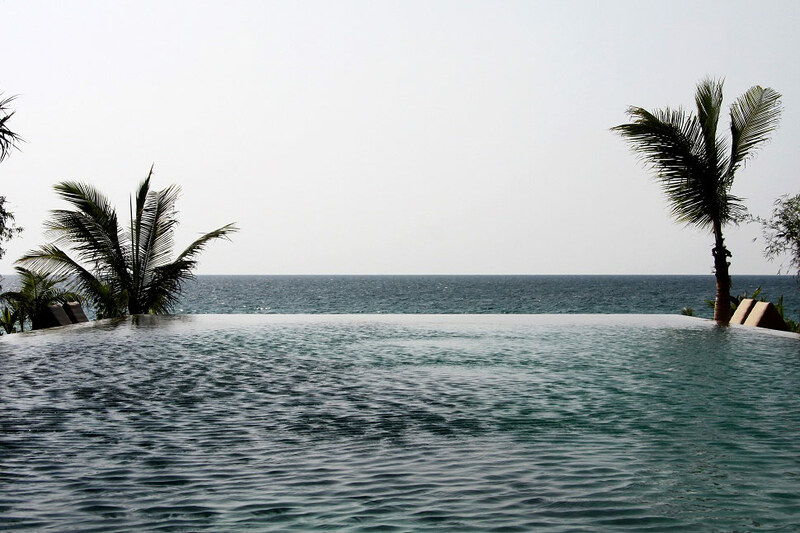 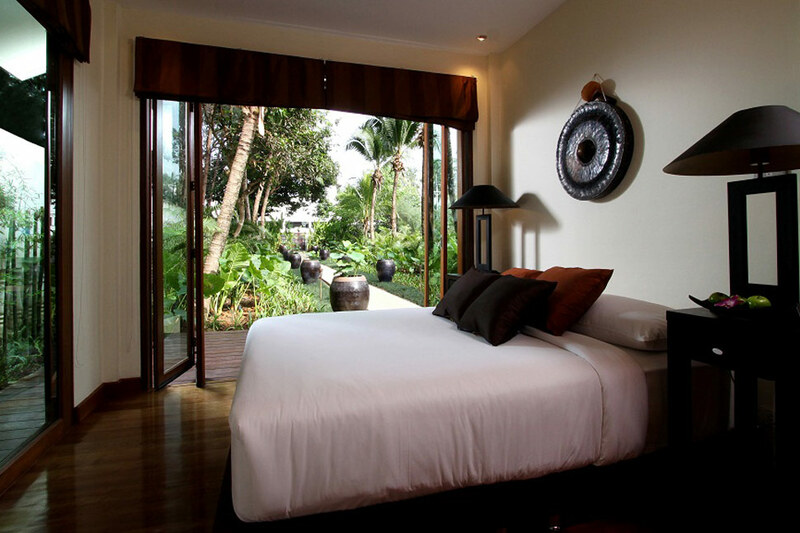 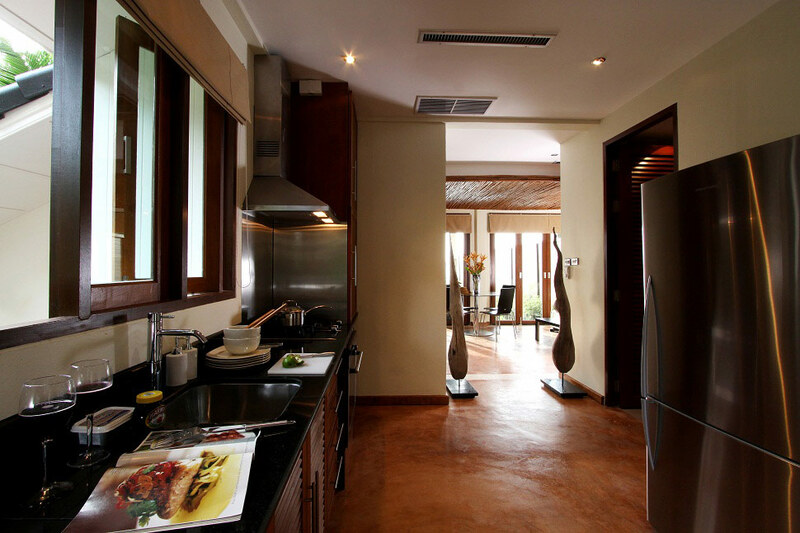 W Beach Villa – Comfort, simplicity and style can be felt in this beachfront villa located on Natai Beach, Phang Nga. 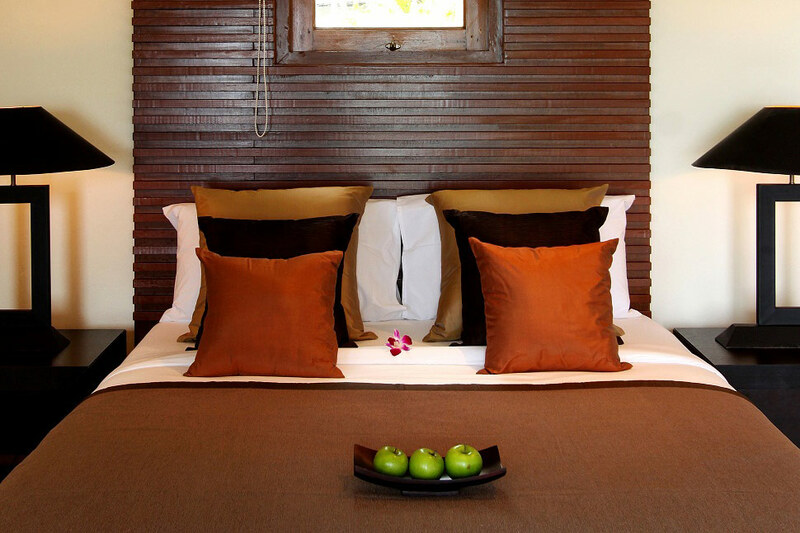 This 5 bedroom villa boasts antique furnishings and earthy colored décor. 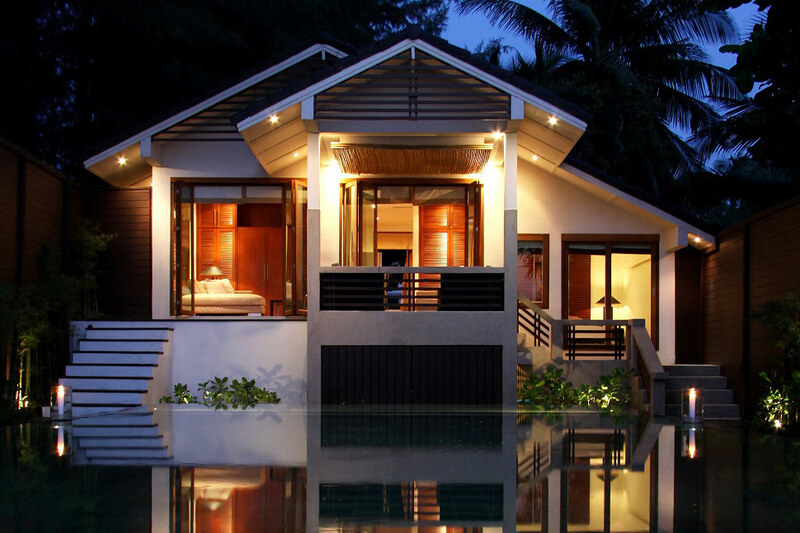 The privacy, luxury and convenience of this villa make it perfectly suited for couples or a family getaway.